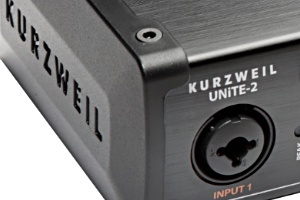 Two Input, Two Output USB 2.0 Audio Interface. 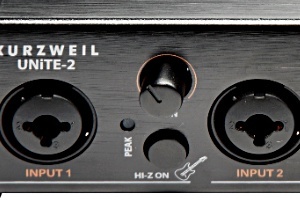 Two combo microphone/line inputs (with +48V phantom power support) and 1 switchable Hi-Z instrument input. 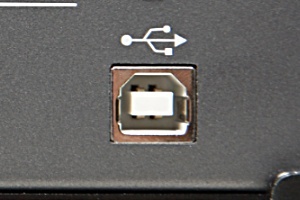 Individual L/R outputs via balanced 1/4" TRS connectors. 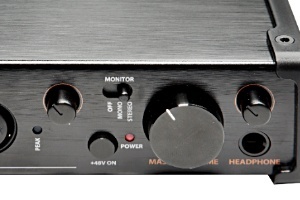 Front panel headphone output with stereo 1/4" connector. 24-bit / 96kHz AD/DA converters. Bus-powered, full speed USB 2.0. 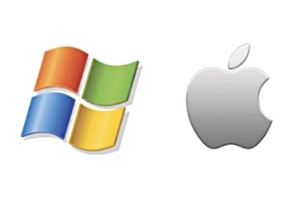 No external power connection required. 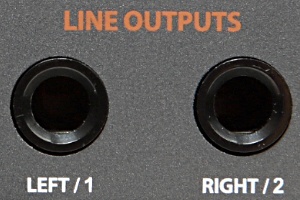 Intuitive and convenient front panel controls for channel input gain (with peak indicators), monitor, phantom power on/off, headphone and master volume. 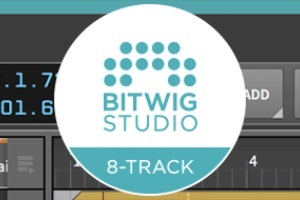 Bitwig Studio 8-Track is the sketch pad for your musical ideas.